The Province of Batangas has had, since the Spanish colonial era, enjoyed a reputation for being home to fine horses. In his late 19th century book Batangas y su Provincia1, the historian Manual Sastron narrated how the inhabitants of Villa de Lipa frequently held horse races, especially to show these off to their guests. 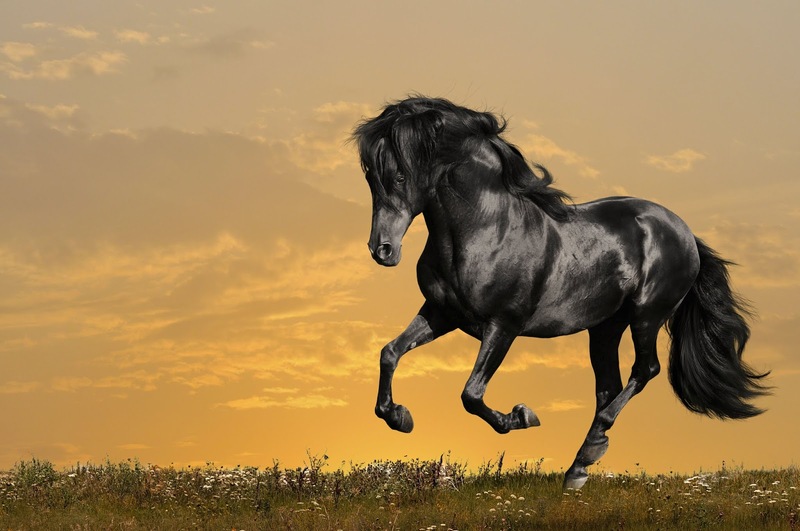 It was but natural, therefore, that the Spanish colonial government would formally establish horse races to showcase these fine animals owned by citizens of the province. 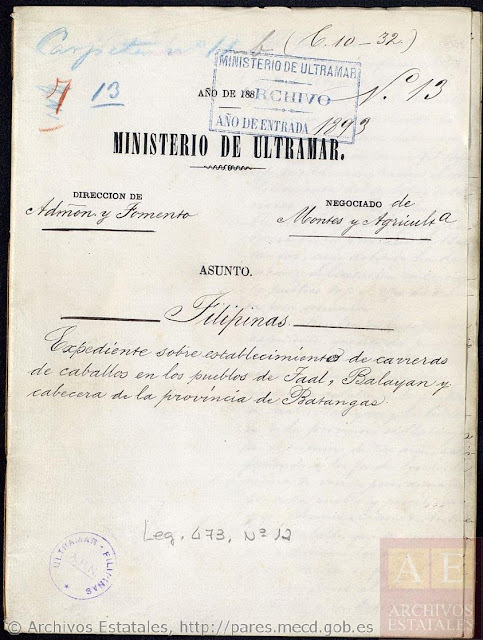 In 1884, it did so by way of a handwritten document entitled “ Establecimiento de carreras de caballos en Taal, Balayan y Batangas2” (Establishment of horse races in Taal, Balayan and Batangas). 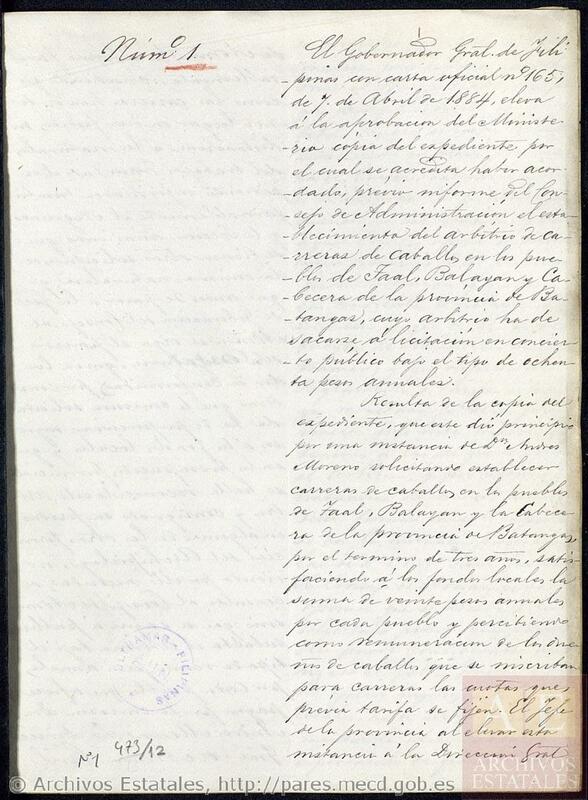 The original document was handwritten in difficult to read script. The first three pages are provided here. 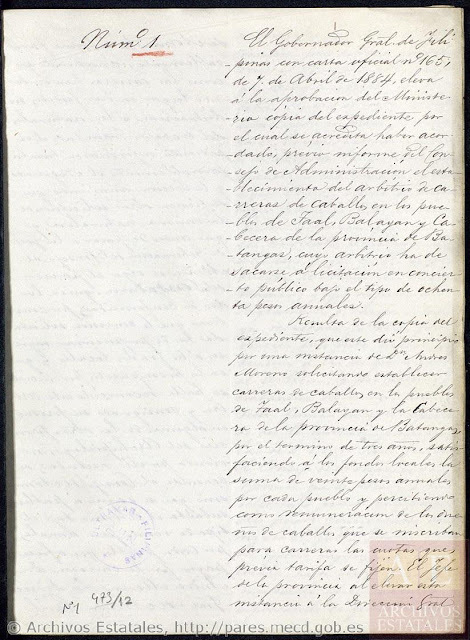 Researchers will have to visit the Portal de Archivos Españoles to see the rest of the document. There are 38 pages in all. 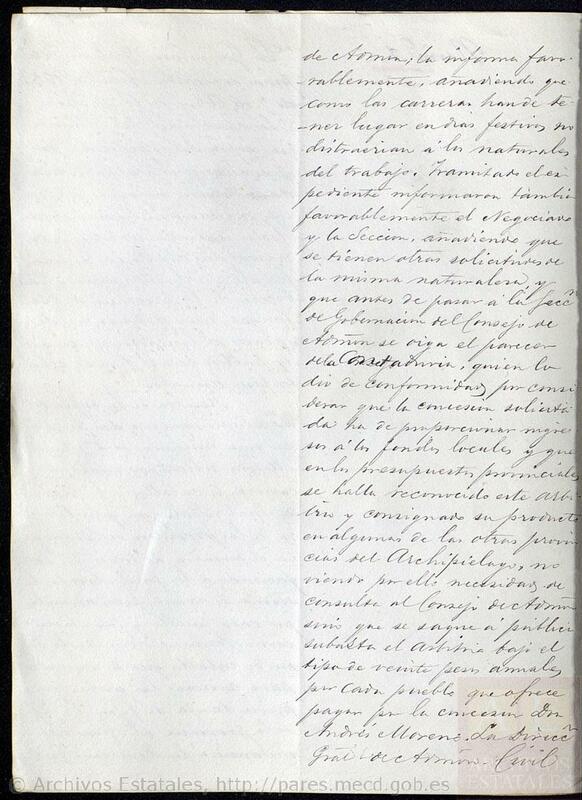 Simply input the title of the document (Establecimiento de carreras de caballos en Taal, Balayan y Batangas) as keywords into the search form. 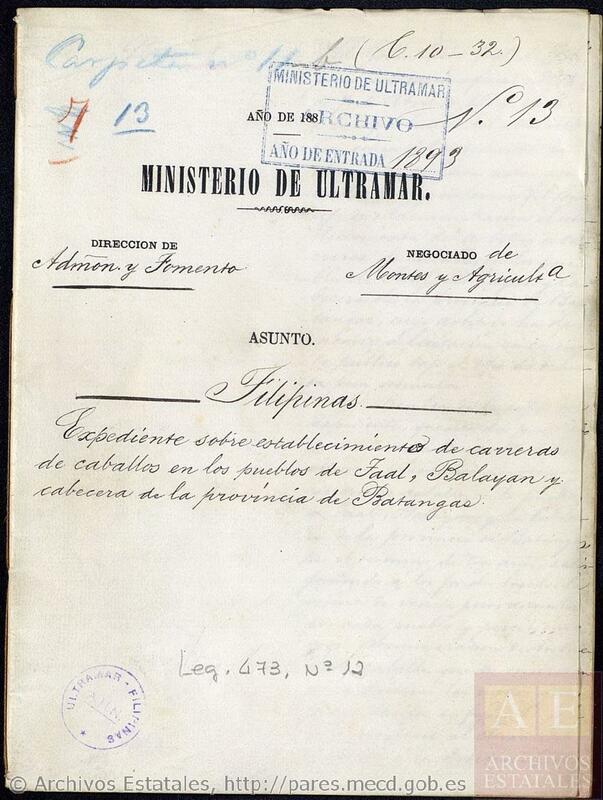 First page of the document establishing horse races in Taal, Balayan and Batangas. Second page of the document establishing horse races in Taal, Balayan and Batangas. Third page of the document establishing horse races in Taal, Balayan and Batangas.